Freeman Enclosure Systems is committed to delivering the highest quality in a complete range of products and services. 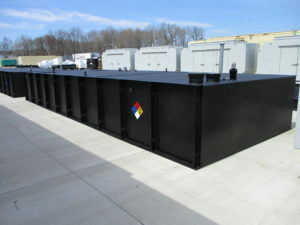 Our enclosure and tank designs are among the most modernized in the industry. We excel in meeting stringent sound, seismic, site-driven, and specification-driven requirements. Our high gloss paint finishes and textured polyurea coatings are some of the most attractive and durable available. We take a “value added” design approach to every project, and are happy to collaborate with you and your customers on Value-Engineering proposals to maximize budgets and generate innovation. 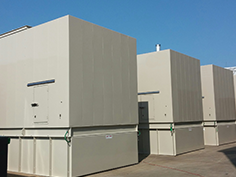 Custom diesel generator, gas generator, and switchgear housing. Custom sub-base and freestanding fuel supply tanks. 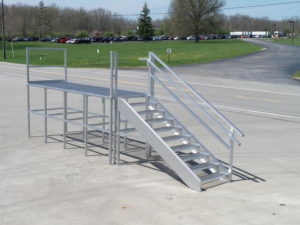 AC/DC electrical packages, controls, load bank & custom breaker integration, stairs & platforms, etc. 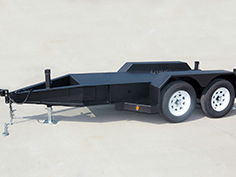 Custom single, tandem, or triple-axle models.